Updated Saturday April 6, 2019 by Rye Brook Youth Soccer. To help our kids improve their soccer skills beyond practice and game times, we are again partnering with Red Bull Training and investing in the voluntary Red Bulls run clinics this season. Clinics will be offered at Crawford Park on Thursday afternoons. 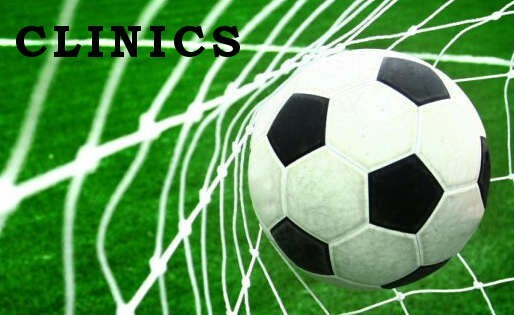 Clinics are open to ages U9 and up. The first clinic will be held Thursday, March 28th. The last Clinic is Thursday, June 13th. SAQ is a system of training aimed at the development of motor abilities and the control of body movement. It aims to improve the athlete’s ability to perform explosive multi-directional movements by reprogramming the neuromuscular system to work effectively. For example, the ability to change direction without the loss of balance, strength or speed. All athletes can benefit from improved balance, quicker feet, and a faster reaction time, improved body alignment and injury prevention, and this is exactly what SAQ drills help you achieve. We are parterning this year with Red Bull's Development Training program to offer goalkeeper-specific instruction. Any player, regardless of position, is invited to attend.